Why Read This White Paper? 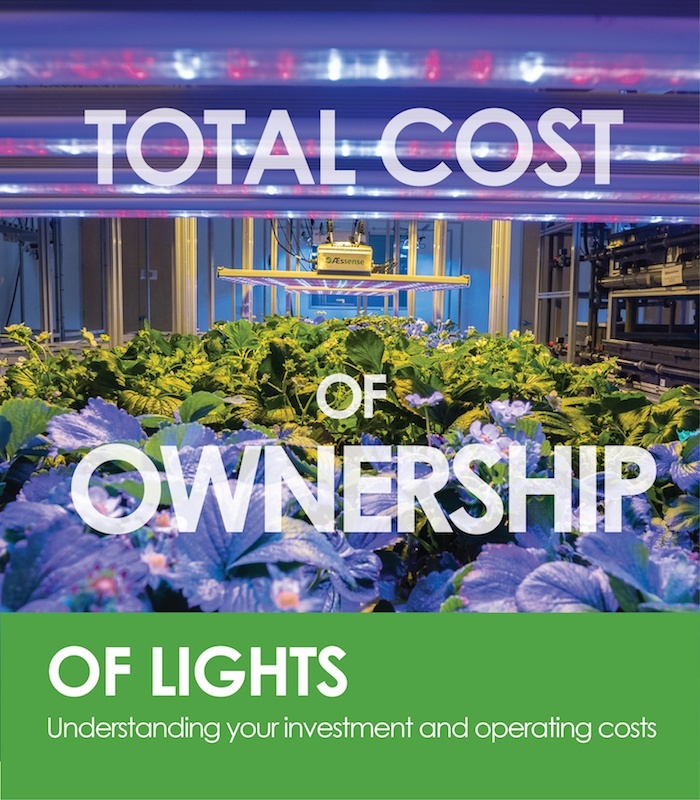 Some grow lights have a higher initial purchase price than others but how do you calculate the total cost of ownership? This white paper provides all the answers, walks you through the details, and introduces the lighting cost calculator.